It must have somehow been ingrained in them since young, the determination to not just pass by life lackadaisically, but to make something out of nothing. Being driven is a rare trait that not many have the privilege to possess but these 10 remarkable entrepreneurs had the courage to not only pursue their dreams wholeheartedly, but to do so, well before blowing the candles off their 30th birthday cake. Be it in the field of food, photography, fashion, or education, these team of youngsters are leaving their own mark in their industries and proving that if you have a dream within you, don’t wait for tomorrow. Fiqa is a face many would recognise because on top of being the founder of FIQS, a company which produces comfortable, foldable footwear. The 25-year-old is also a prolific TVC talent, appearing in more than 30 commercials for the past 10 years. FIQS has since expanded to Hong Kong, and Fiqa is looking to add to more designs for their line of flats. Education is a noble cause to devote oneself to, and that is exactly what Syamil and his team (all coincidentally below the age of 25) have done with Skolafund. Skolafund is a web portal where students can run crowdfunding campaigns to fund their own education and since its inception, it has launched about 14 scholarship campaigns. 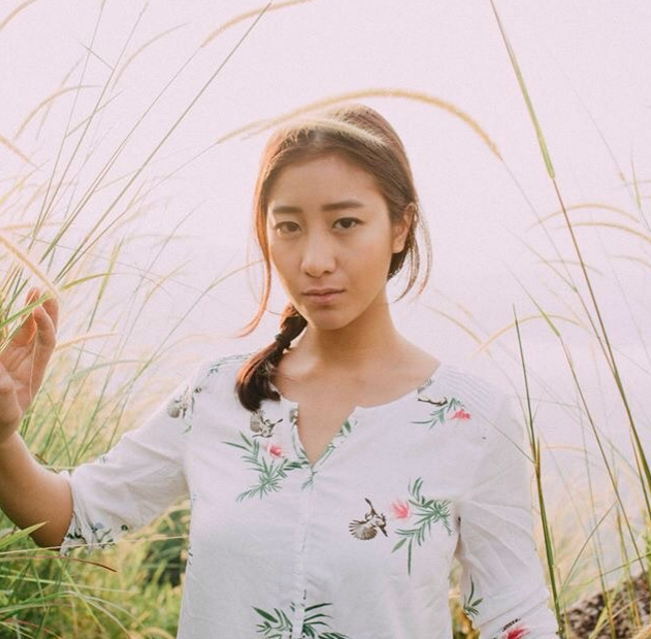 Pictures truly speak a thousand words and this photographer may only be 24, but she has probably shot thousands of shots—one of which is Asia’s Next Top Model Cycle 2 winner, Sheena Liam. Jewel is now the proud owner of Prounited, her own photography studio, which is located in Kuala Lumpur. 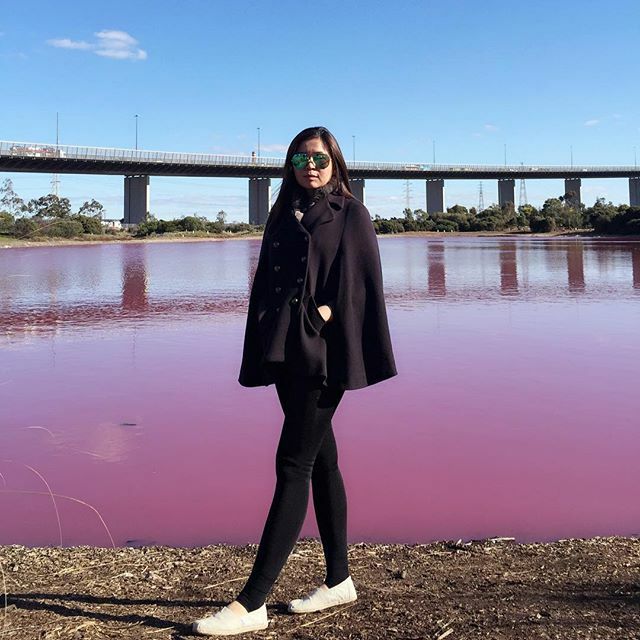 With a bubbly personality, it is hard to miss Jessie, even in a big crowd and it is her charisma which makes her all the more easy to approach. Therefore, it is only apt that the 28-year-old is the founder of Boozeat, a startup that delivers booze to your doorstep so that you can have a great night with added convenience. When opportunities come knocking, we aren’t supposed to turn them down, are we? 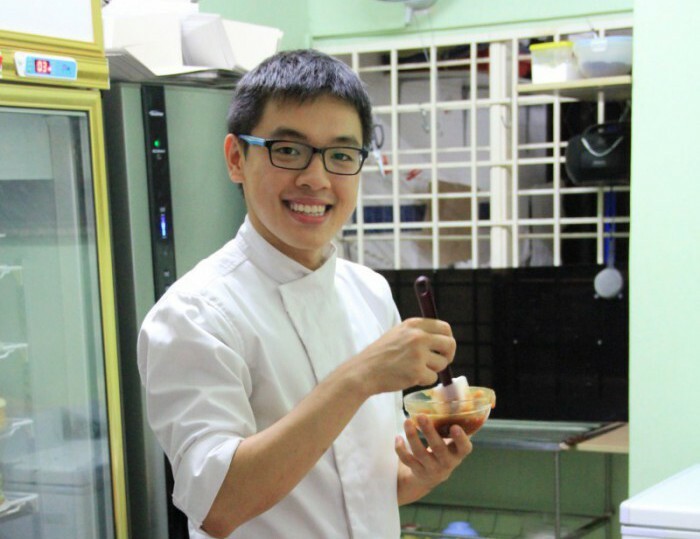 Eddie did exactly that by turning down a job with an award-winning restaurant in Marina Bay Sands. Instead, he started Cake Tella at the tender age of 23. Three years on, the 26-year-old is now crafting cakes for several renowned cafés such as Rekindle in SS2, CAFFEine in Setiawalk Puchong, and Crave in Oasis Square. 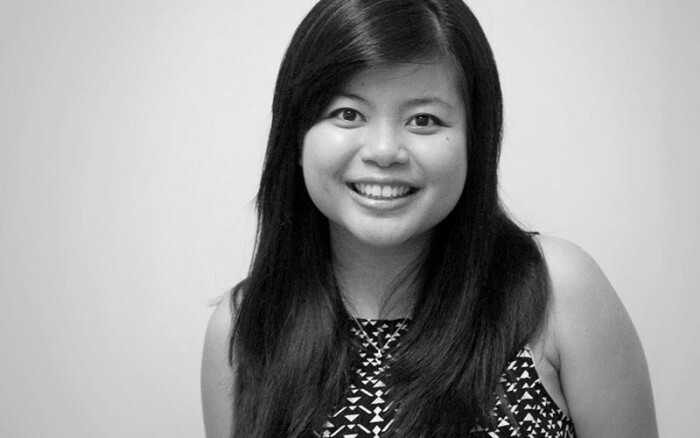 Eliza Lee started her first e-commerce startup at 20 and following that, she co-founded PhatCulture, a fashion e-commerce platform which grew from a miniscule RM400 investment into a 6-figure venture. Now 27, Eliza is the co-founder of Dirty Benefits, a beauty/skincare startup that focuses on the skincare experience for its clients. 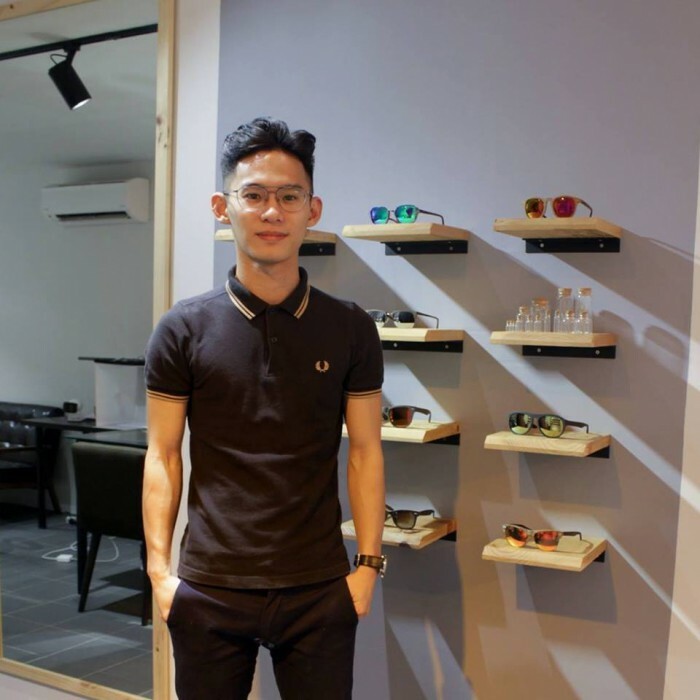 25-year-old Kelantanese Aw Tai Hau is the co-founder of Pott Glasses, a company which produces chic eyewear which boasts the ‘Asian Fit’, which means that they are all specifically made with Asian physical features in mind. With Pott Glasses, Tai Hau, alongside fellow co-founder Eden Hoong (also 25) spearheaded the ‘A Pair For Those In Need’ project which aimed to provide 100 pairs of glasses to school kids in Kelantan for free, following the 2014 flood. Beautiful notebooks are always such a joy to receive, and Kricia has been specifically hand-making notebooks for her peers since her secondary school years. 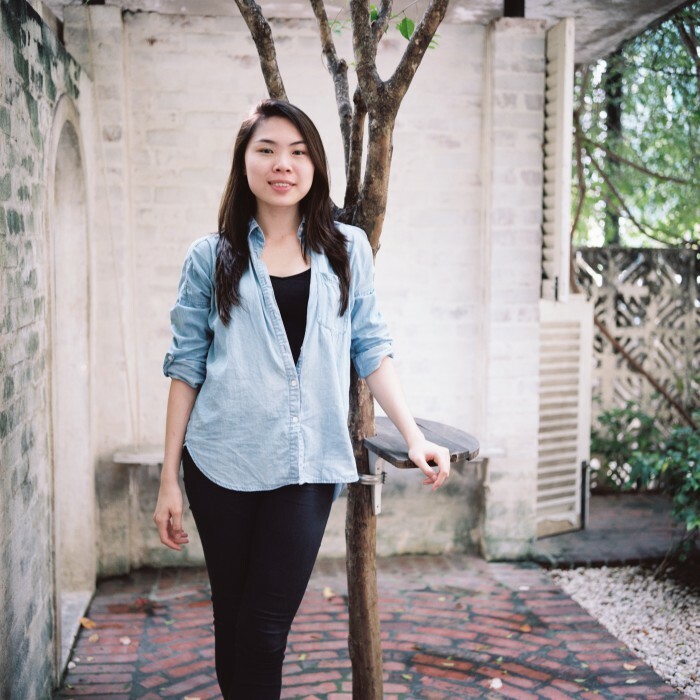 The Sarawakian founder of NotBookNotBuk, a queerly named online store which produces notebooks, has since seen her creations sold in Publika and Sunway Pyramid in the Klang Valley region, as well as Bintang Plaza and 1 Borneo in East Malaysia. 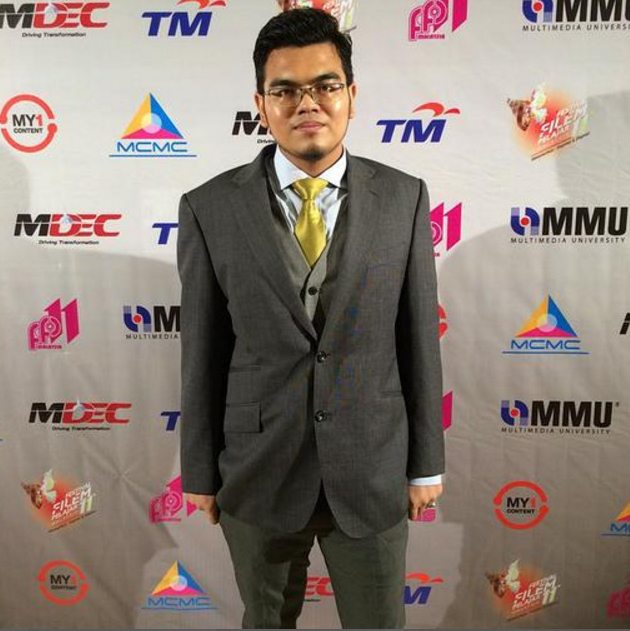 Hanif might have just reached the legal age of 21 but alongside his team at Qtix they have created a mobile integrated queue management system that enables users to get their queuing number. 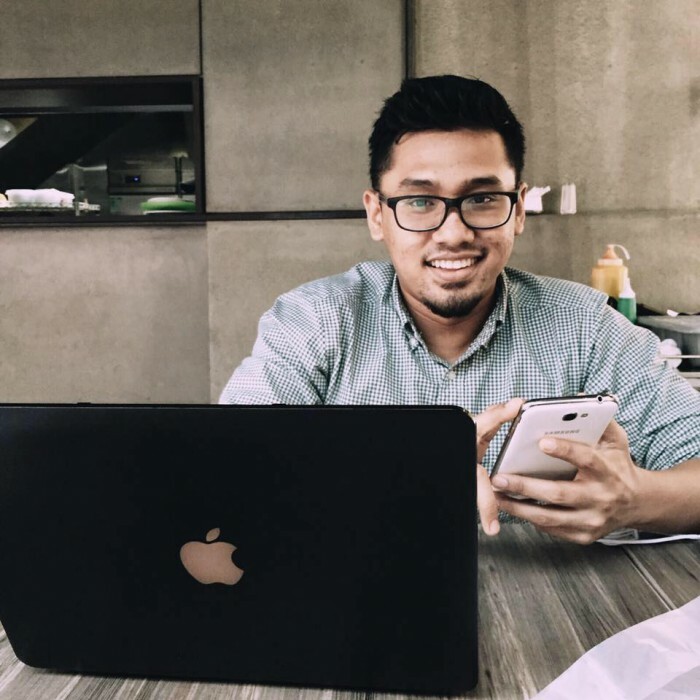 Qtix was one of the startups which was selected to join the MaGIC Accelerator program and it is an amazing feat seeing since the team at Qtix, also consisting of Muhammad Ellyas and Tan Ji Sheng, are all only 21. 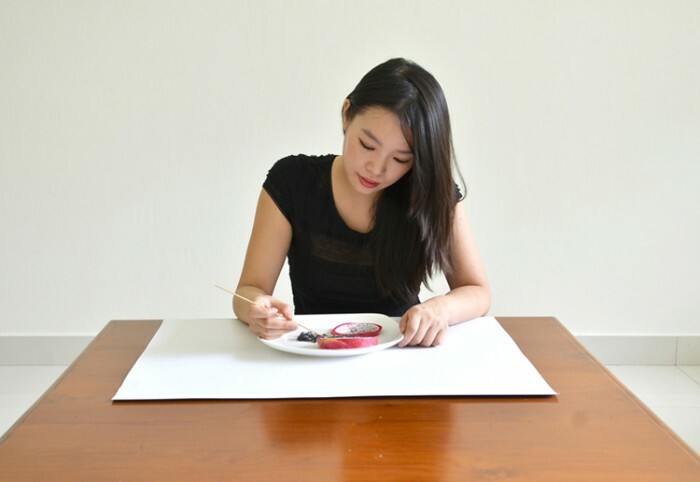 Picturesque pieces of art are Red‘s forte, and she is best known for her food art whereby she utilises common everyday food and turns them into stunning works of art. The 28-year-old classifies her work as ‘experimentational’, fun and research-based but regardless of what she calls it, they are nothing short of amazing. Red’s clients include Astro, Unilever and Google.